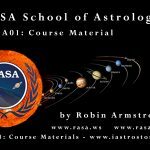 A 12 week series of 2 hour astrology classes, live with Astrologer Robin Armstrong. 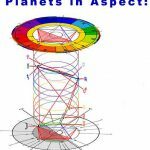 The Sun, Moon, planets and angles will be explained in the light of their inter relationships. 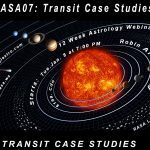 This is a 12 week online class with astrologer Robin Armstrong. 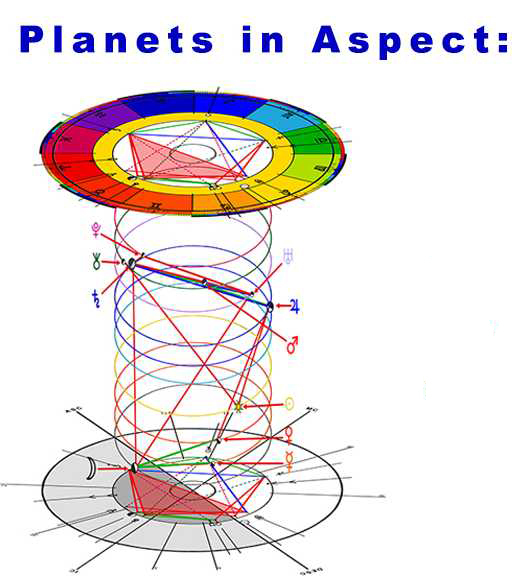 It will cover the RASA level 4 material: How the planetary energies inter react and influence each other. A discovery about stress levels and how to make the most of them. 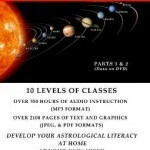 Develop one of the most significant foundational skills in understanding natal chart implications. You will also receive a video of each webinar for future reference. Sessions are on Tuesday nights at 7:00 pm, starting March 27, 2018. Each session will last approximately 2 hours and will be recorded. The cost of the class will be $199. Canadian.